The 16-year-old was last seen in Coolock on Monday afternoon. 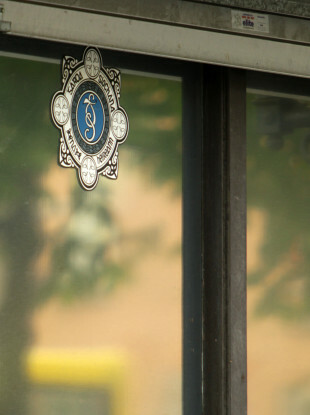 GARDAÍ WHO SOUGHT the public’s assistance in tracing the whereabouts of 16-year-old girl have found her safe and well. Olivia McDonagh was reported missing after last being seen on Monday afternoon in Coolock. On Thursday morning, gardaí issued a statement to say she had been located safe and well. They thanked the media and the public for their assistance. Email “Teenage girl missing from Dublin since Monday found safe and well ”. Feedback on “Teenage girl missing from Dublin since Monday found safe and well ”.